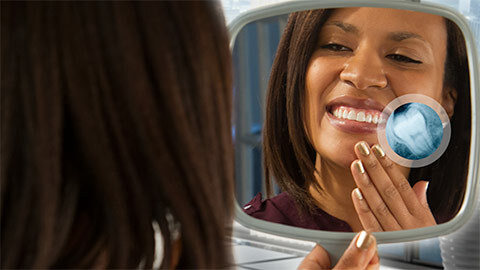 On top of much pain and discomfort, wisdom teeth can also cause your teeth to shift. Most people do not have enough room for the presence of wisdom teeth and the jaw can become crowded, uncomfortable and aesthetically unappealing. 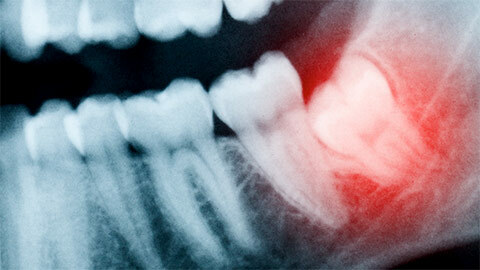 In severe cases, wisdom teeth can also interfere with the nerves in your mouth and cause paralysis. Our staff specializes in wisdom teeth extraction, and can provide local anaesthesia or IV sedation as necessary. Afterwards, painkillers will be prescribed and you may need to take the next day or so off to recover. If you need more information about Wisdom Teeth Extraction in Colwood, contact us today.